Get the most out of your system with cabling and connections from Atlas Technologies' newest product group, Atlas Signal. 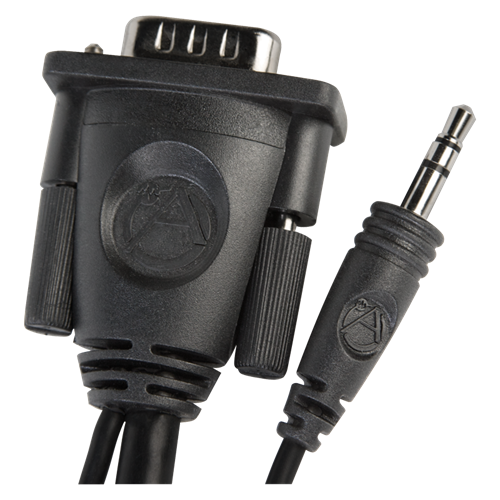 The most trusted name in commercial audio has added wiring to its industry leading speakers, amplifiers, power equipment, and the full line of reliable, cost effective products. Atlas Signal solves some of the most common installation problems and exceeds expectations.